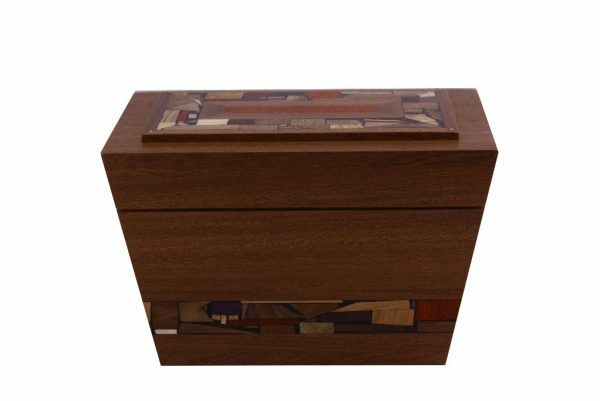 View cart “Angled Jewelry Box – Treasure Chest – Keepsake Box – Designer Stash Box – Decorated Box-” has been added to your cart. 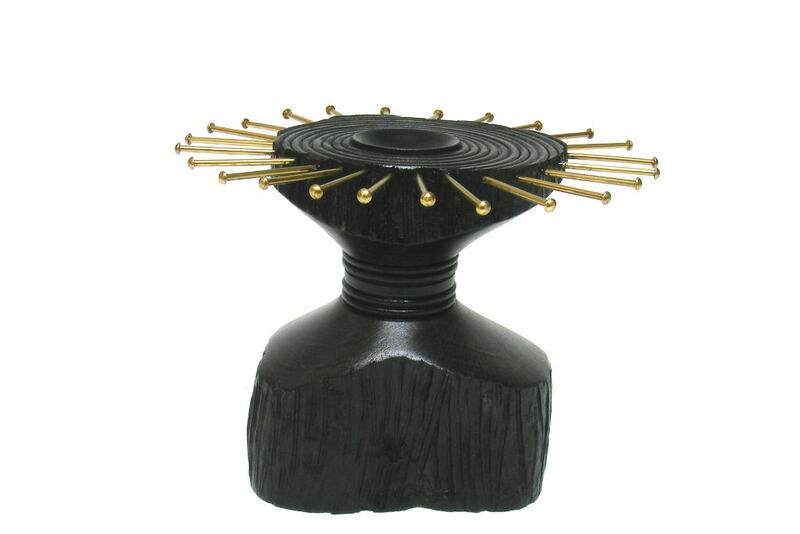 Use this Black Wood Earring Holder 2, table top jewelry organizer so that you can easily see the earrings you have . 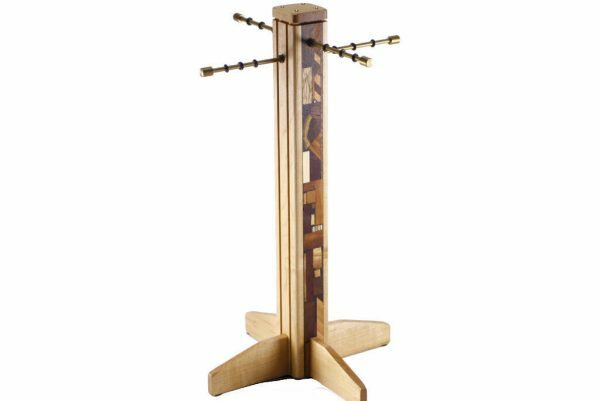 There is also room on the top for rings and posts. 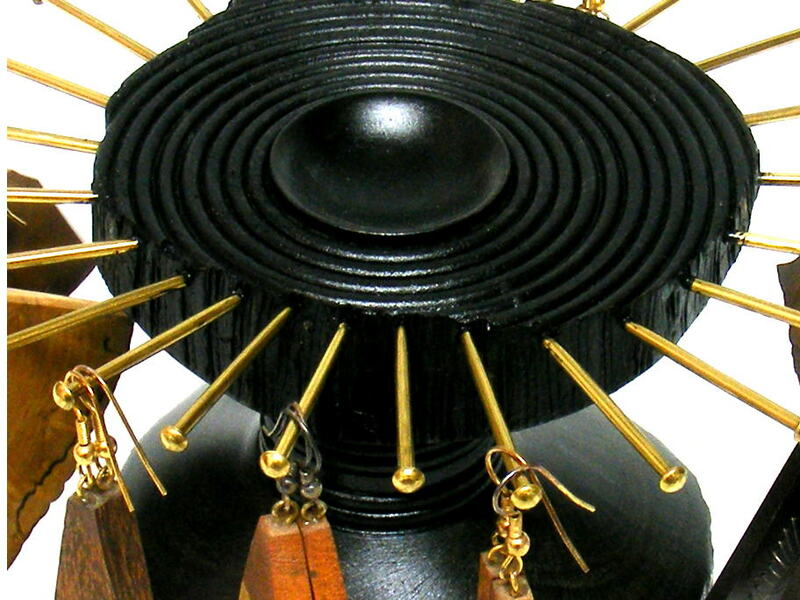 With 24 brass pins to hold you earrings, double and triple up on each pin if you own more earrings. 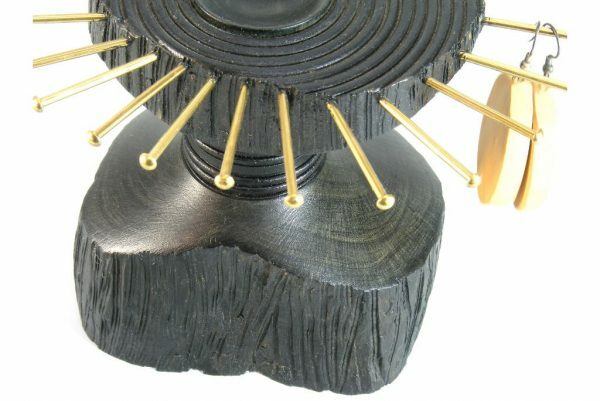 Black dyed olive wood with polyurethane finish.